Deciding to learn a new skill or start a new career isn’t as simple as cracking open a book or sending out resumes. In fact, launching into something new often takes a lot of ramp-up time. And frankly, most of us don’t have the patience to jump into a new field, especially if we don’t know how long it’ll take to get our bearings. Of course, if you want to get into visual communication, the Graphic Design Diploma Master Class (now $29, over 90 percent off from TNW Deals) can give you a pretty concrete timetable to completion. Four weeks of instruction, featuring three hours of coursework per week. That’s it. This courses includes eight lessons that go right to the core of creating visually stimulating work. You’ll dive into the concepts of visual thinking, learn the elements and principles of design as well as the basics of typography. You won’t just learn how to craft design elements that appeal to an audience — you’ll also learn WHY they connect. 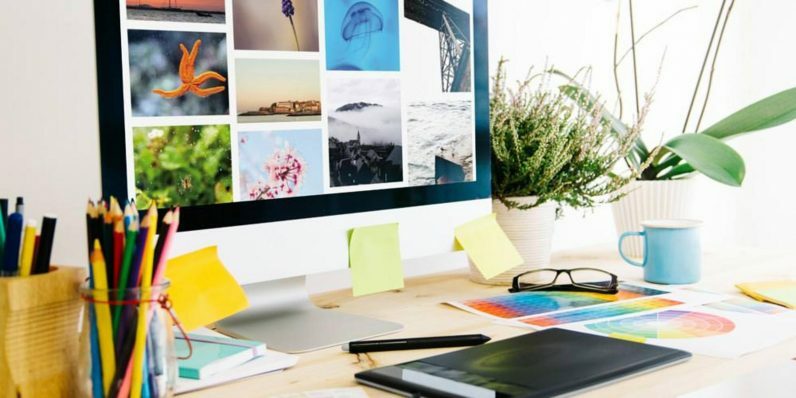 Since no training is all theoretical, this course also gives you hands-on experience with the “holy trinity” of graphic design software: Adobe Photoshop, Illustrator and InDesign. The lessons will sharpen your mastery with these tools, allowing you to create work on par with any industry professional. If you pick up this package now, you could be ready to chase new jobs by New Year’s Day. And with the current $70 price drop off the already heavily discounted price, this nearly $400 training package is a steal for only $29.